The US trucking industry often states that it is difficult for the federal government to police how much truck drivers sleep. However, drivers who do not get enough sleep each day still kill and injure innocent people every day. Many voices say that Congress should make public safety the top priority. However, in recent weeks, the US Senate approved exemptions from rules that limit how many hours truckers can work each day. Last week, the NTSB cited the Walmart truck driver for driving when he was tired, which led to a chain-reaction wreck on the NJ Turnpike, which severely injured Morgan, and killed his friend. That driver barreled through a 45 MPH construction zone at 65 MPH. He had been awake for 28 hours. In Lexington, KY last month, the truck driver arrested for causing an I-75 wreck that killed six people, had not slept enough in the last 24 hours, per the federal regulations. That truck driver also tested positive for methamphetamine. He had been working for more than 50 hours in the previous three days before the wreck happened. He also had an accident in FL the day before the fatal wreck, and was cited for careless driving. This begs the question: Why did his trucking company allow him to drive in this state, with his record? Public safety advocates argue that both the federal government and the trucking industry needs to emphasize public safety above all else. Hours of service rules must be enforced, they say, and drivers should be more carefully screened for substance abuse. 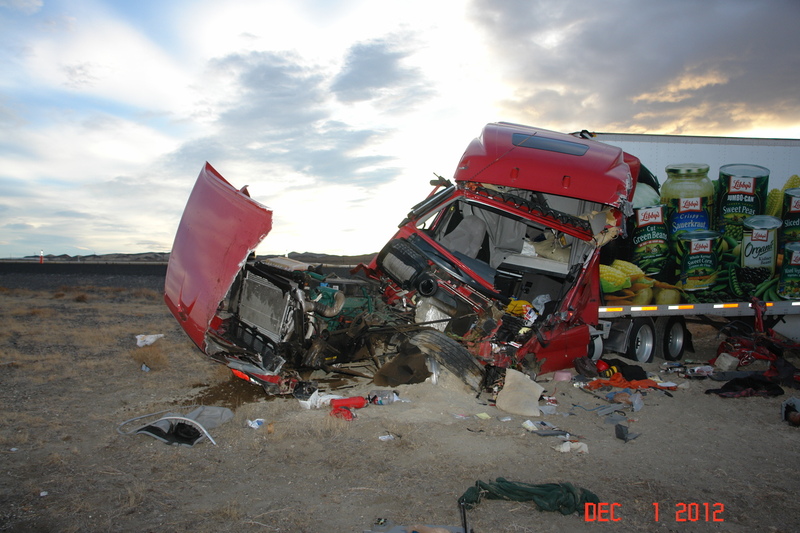 Our Virginia trucking accident legal team would like to point out that truck accidents claim almost 4,000 American lives per year. We strongly advocate for the new hours of service rules that limit the amount of time truckers can spend behind the wheel in 24 hours. It is our hope that the US Senate will not exempt any truckers from the current rules, which are being revised.